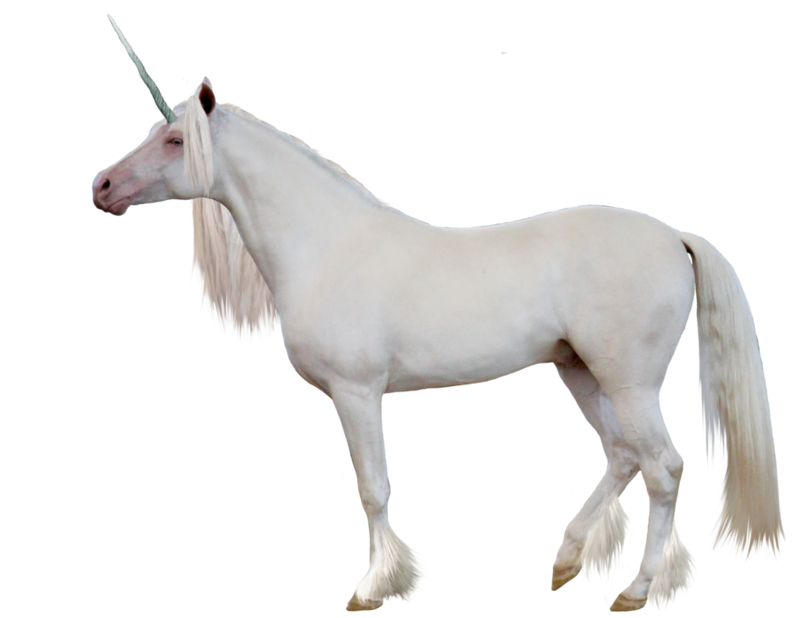 Download top and best high-quality free Unicorn PNG Transparent Images backgrounds available in various sizes. To view the full PNG size resolution click on any of the below image thumbnail. 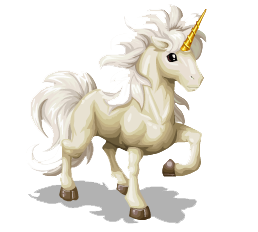 The unicorn is a mythical character from ancient times. 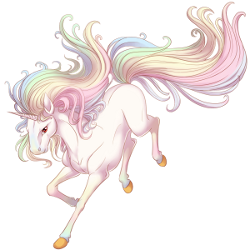 Some of the earliest descriptions of the unicorn come from ancient China and showed a creature like a great horse with a horn protruding from its forehead. Because of the important symbols of the unicorn, it is often included in the tapestries and other works of art from the period. 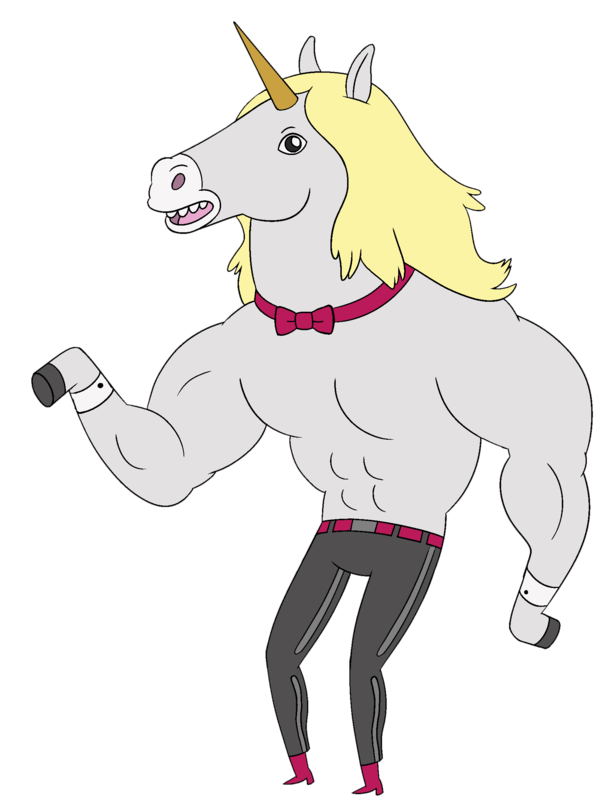 Most modern people believe unicorn nothing but as an imaginary creature like a horse with a horn protruding from its forehead. Spiral horns resembles that of the narwhal. Unicorn usually are white, although black and other common color. 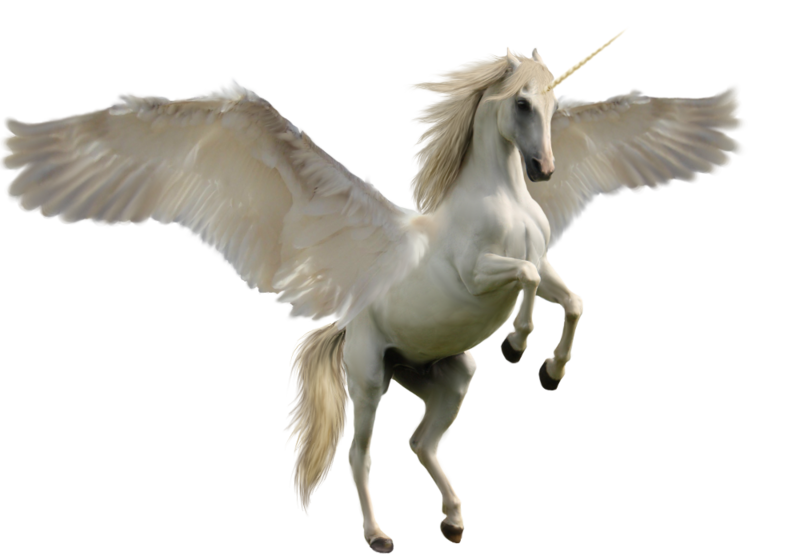 It is also said that the unicorn can go only ridden by a virgin, as it represents purity. However, this is not the only opinion of what a unicorn is. Unicorns are not just seen as a horse with horns. Historically, the unicorn appears as an animal looks just like a goat or a deer. Sometimes unicorn represented aspects of lions, such as lion-like tale. 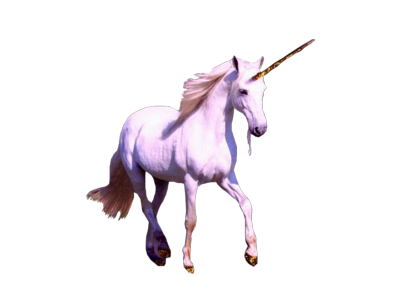 In some cultures, unicorns resemble dragons. 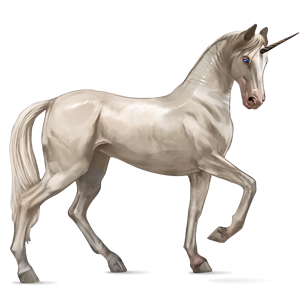 Unicorns are sometimes also seen as larger animals, with big feet and clumsy appearance, more like a monster creature elegance. Unicorn often presented with cloven hooves. 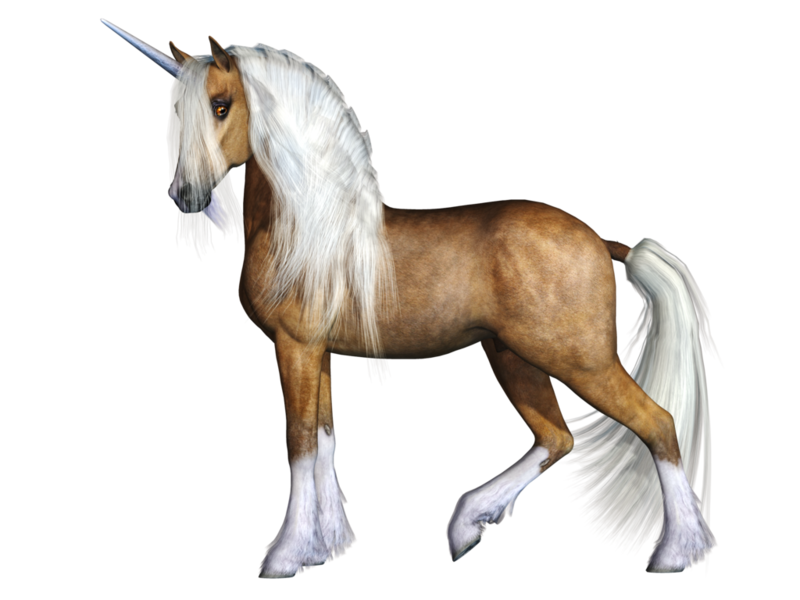 Download Unicorn PNG images transparent gallery.